Commercial hedgers have never had a larger net short position in silver futures. 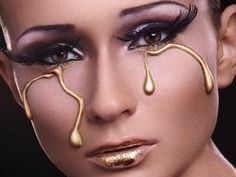 We talk about investor sentiment fairly often in these pages. Of course, sentiment analysis is well known for its “contrarian” nature, i.e., that “fading” the crowd often ends up being the correct move. What folks often get wrong with sentiment indicators, however, is that going with the prevailing opinion is usually the right play – until the opinion becomes too widely accepted. That is, sentiment-based indicators only become contrarian when they become extremely one-sided. Based on one measure, we are seeing extremely one-sided sentiment in the silver market. 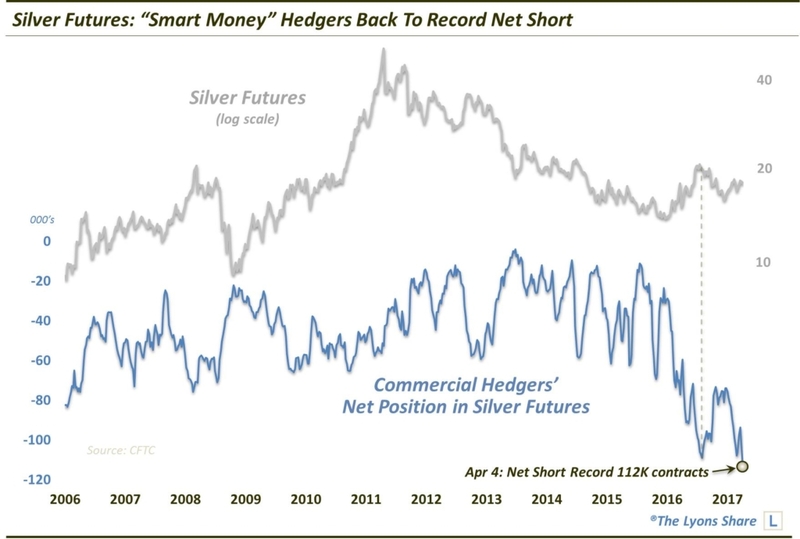 That measure is the positioning among Commercial Hedgers in silver futures, which is now at the largest net short position (-112K contracts) on record, going back to 1986 (according to the CFTC’s Commitment Of Traders report). Why is this significant? Commercial Hedgers are often considered the “smart money”. Again, this isn’t because they are always right. They take positions opposite trend-following Speculators, e.g., hedge funds, etc. Therefore, during long trends, they can be on the wrong side for awhile. However, at important junctures and turning points, when positions typically become extreme, they are almost always correctly positioned. Of course, we always have to add the disclaimer that these positions can certainly get more extreme – and more wrong, temporarily – before they start paying off. Indeed, last spring, we noted that the Hedgers’ net short position in silver futures had reached a record then. After a brief dip, silver prices proceeded to tack on about another 15% over the next few months while the Hedgers’ net short position grew even more extreme. 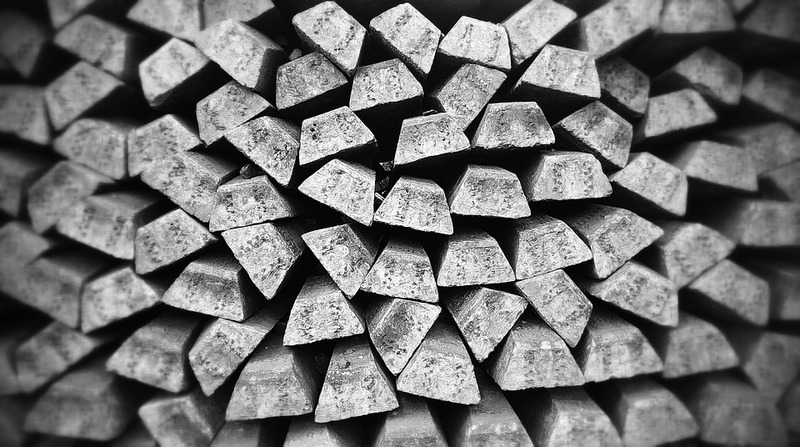 Eventually, silver prices would tumble some 25%, rewarding the Hedgers’ positioning. Likewise, silver prices could possibly continue higher in the near term while the Hedgers’ record net short position continues to grow even larger. However, one of the disturbing things for silver bulls must be that, despite the record bullish sentiment (e.g., speculator longs), prices are still well below last summer’s peak. Thus, in our view, the eagerness of the crowd to adopt such a bullish stance relative to the moderate gains in the commodity is a bit unsettling. 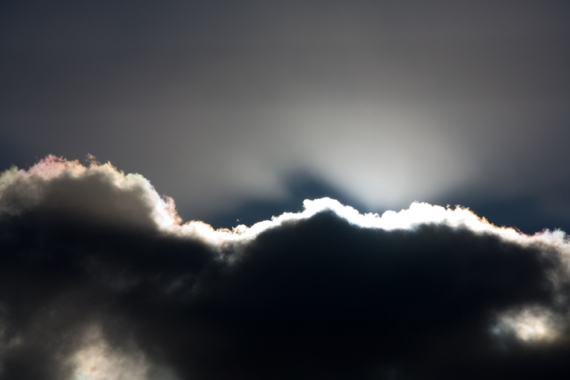 Will silver continue higher in the face of this record positioning? It is possible in the near-term. However, to adopt that stance is to join an already unprecedentedly crowded position. Historically, that is when one should be fading the crowd. Like our charts and research? Get an All-Access pass to our complete macro market analysis, including tons of charts and ideas like this EVERY DAY, at our new site, The Lyons Share.